Moneybookers, now rebranded as Skrill, is an excellent FSA-licensed online payment processor offering the services of a eWallet and a prepaid MasterCard for EU customers. Moneybookers cash transfers are quick, safe, convenient, and safe. Moneybookers, an online poker funding method that falls under the category of eWallets, is accepted at most prominent online poker rooms. The service, which was recently re-branded as Skrill, is affordable, safe, and secure, accounting for its top popularity among real money poker players. The best features of Moneybookers are that its online transfer fee is limited to €0.50 and customers can withdraw their Moneybookers funds using the Moneybookers Prepaid MasterCard, a facility that is available only to EU customers. Moreover, Moneybookers allows customers to load their accounts using a wide range of banking methods such as credit cards, local bank transfer, and certain local payment methods. Moneybookers was the first online payment processing company to get a license from the Financial Services Authority (FSA), a regulatory body based in the UK. 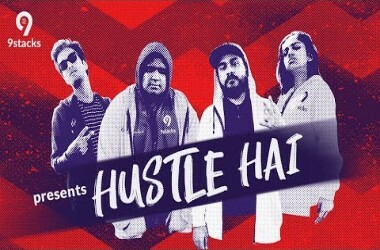 A decade after its birth, it was acquired in 2007 by Investcorp Technology Partners, after which the company grew by leaps and bounds and was rebranded as Skrill. Moneybookers is a eWallet with more than 21 million customers all over the world. Customers only have to part with their personal and financial details once while registering an account at Moneybookers, after which they can pay hundreds and thousands of online merchants and service providers, including online poker sites, anonymously, safely, quickly, and securely. The first step is to open an account at Moneybookers and load it using any of the wide range of online payment options such as credit/debit cards, bank transfer, or certain local methods such as POLi and ePay.bg. The second step is to register a real play account at a Moneybookers poker site, visit the Cashier section, and choose Moneybookers as their payment option. The transfer of funds is quick, hassle-free, and secure. Moneybookers can also be used as a withdrawal option. Players can withdraw their winnings back to their Moneybookers account and from their Moneybookers accounts to their personal bank accounts. In case of EU players, they can use Moneybookers prepaid MasterCard at an ATM to withdraw their cash. The Moneybookers prepaid MasterCard is available in four currencies and customers do not need to have a bank account in order to use it. Moneybookers charges an annual fee of €10 and an ATM withdrawal fee of €1.80. 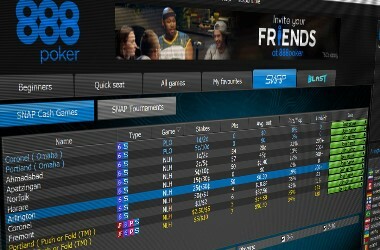 888 Poker : 888 Poker, a Moneybookers online poker site, is known for its quick payouts and sophisticated online poker gaming software. 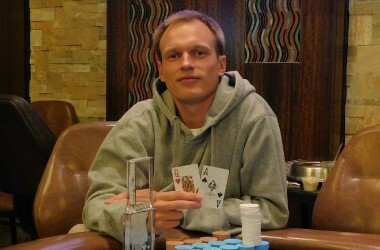 Besides, 888 Poker is home to popular poker variants and lucrative online poker tournaments. 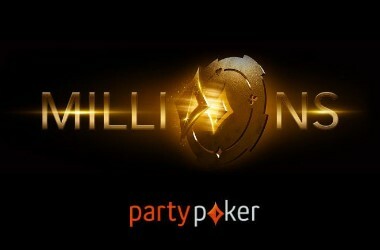 Party Poker : Party Poker offers a warm welcome bonus of £50. 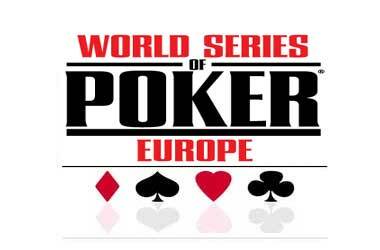 Players can also qualify for prestigious online poker events. William Hill Poker : The highlights of William Hill Poker are a poker bonus of up to $1200 and guaranteed $100k tournaments on Sundays. Besides, William Hill Poker is a great place to grab some poker tips and poker news.